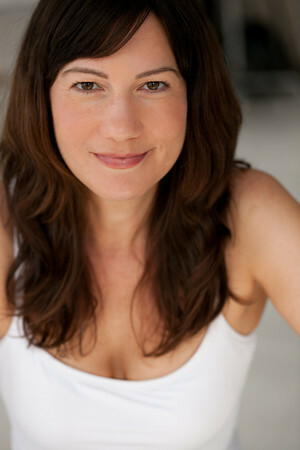 This is a picture of Katharine, not the lady who abused me. Sorry. Also, the first chapter of my friend Jamie's story can be found here, and the article I mention in the episode can be read here. For this story I spoke only in a bold font. 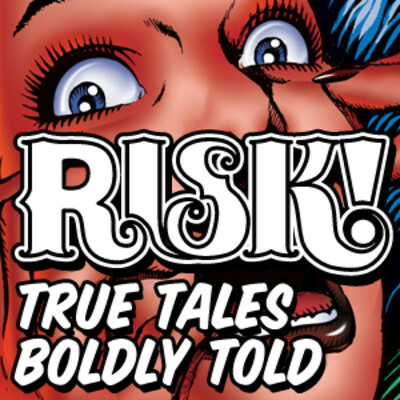 And if you just can't get enough of hearing me talk about sexual abuse, you can also listen to the Risk Podcast in which I told the story in a very different way a few years back. Hey, I just appeared on Katharine Heller's fantastic podcast, Tell the Bartender to discuss a story and subject that is, on the surface, extremely upsetting! My own history with sexual abuse, sexual violence in general, and of course, the titular Conspiracy of Silence. Thank god we're hilarious or this would be upsetting. Check the episode out now! And if you enjoy the episode, check back this month, when Katharine's episode of my podcast will be dropping and/or popping.